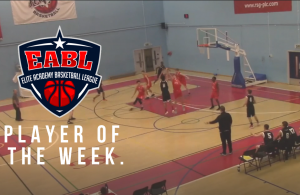 Harris Academy Beckenham’s Myles Laurent-Smart has been named as the EABL Player of the Week for games played through the week beginning 4th November 2013. 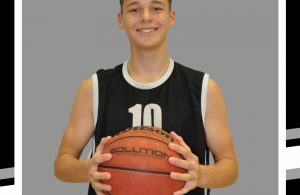 The 5’9″ lightning quick point guard finished 2 rebounds and 1 assist shy of a triple double, as Harris Academy routed SEEVIC 72-49 to improve to 2-1 and in third place in the South East Conference. “I tried my best to get my teammates involved by bringing high explosive intensity to the game,” said Laurent-Smart, upon hearing he’d won the award. “I think I did a good job controlling the team and getting everyone involved in the game. 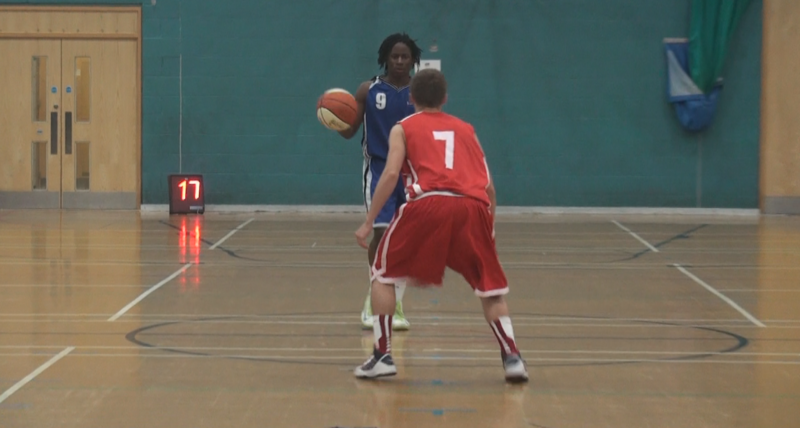 We’re (Harris Academy Beckenham) off to good start, we’ve got new additions to our team and are still gelling together on and off the court to make user a stronger unit. Laurent-Smart’s final stat line was 11 points, 7 rebounds and 9 assists, going 3/8 from the field, and 4/6 at the line. 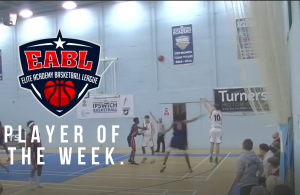 His assist tally helped improve his league leading average to 8.3 per game, along with his 16.7 points, and 5.3 rebounds per outing..